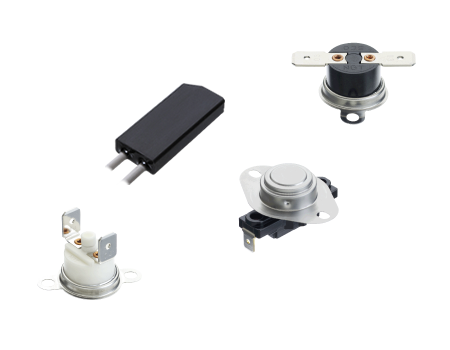 NGT Controls, Inc. is a subsidiary of Nippon GT Corporation (Tokyo/Japan) which is an ISO 9001/14001 registered top manufacturer of bimetal thermostats. Our components are used in many appliance products, automotive products, medical products, HVAC equipment, refrigeration and de-icing products. NGT makes & supplies our own high quality parts for our thermostats. As a result of molding, forming, and pressing with our own stamping dies and other in-house manufacturing equipment, our finished products are consistently higher quality. Business Hours: 8:00 am - 5:00 pm (PST) Mon. - Fri .
8:00 am - 5:00 pm (PST) Mon. - Fri .